Consumer confidence is at its highest level in five years. 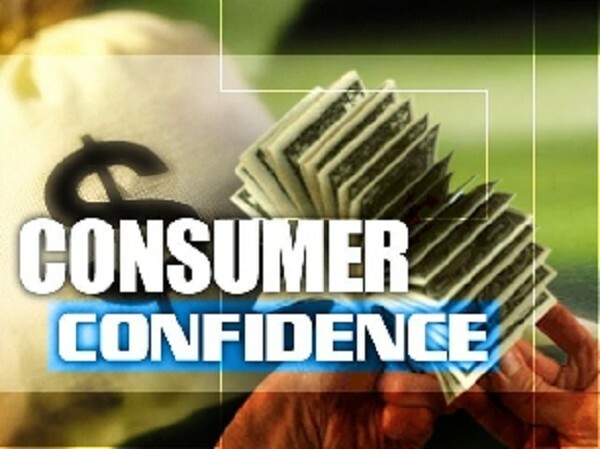 Consumer confidence is at its highest level in five years, according to University of Michigan economist Richard Curtin, director of the Thomson Reuters/University of Michigan Surveys of Consumers. The Surveys, conducted by the U-M Institute for Social Research (ISR), have been monitoring consumer attitudes and expectations for over 60 years. Anticipated gains in the economy meant that consumers held much more favorable job expectations, wrote the U-M's Diane Swanbrow. The survey recorded the most favorable outlook for the unemployment rate since 1984. Nearly one-in-three consumers expected a lower unemployment rate during the year ahead in both the October and November 2012 surveys. "But when asked to identify any recent economic news, consumers more frequently made unfavorable references to potential changes in future federal tax and spending programs as well as the inability of the political parties to reach a timely settlement." "Will the Congressional Grinch steal Christmas?" the U-M survey report was headlined. There have only been five other surveys during the past half century in which more consumers spontaneously mentioned their uncertainty about government policies, according to Curtin. 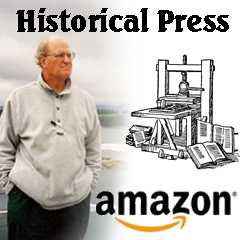 Past occurrences were also related to taxes, spending, and the federal deficit: Clinton's deficit reduction program in 1993 and last summer's debt ceiling debate which prompted a drop in the Sentiment Index to 55.8, the fourth lowest level recorded in the long history of the surveys. While consumers remain optimistic, that optimism is contingent on the promise of no higher taxes, except on the wealthy. "The gains in confidence ended in late November as consumers became more uncertain about when and how the fiscal cliff with be bridged," said Curtin. "While they had anticipated a last minute settlement, some consumers are beginning to doubt whether that will happen before higher tax rates take effect in January. "While a resolution just before year-end could reverse any future spending declines, it would nonetheless diminish holiday spending. Moreover, consumers do not make a distinction between federal income and payroll taxes, so any settlement that excludes an extension of the payroll tax cut could reduce optimism starting in early January." Growth in the latter part of 2012 has been particularly sluggish, but U-M surveys see some pickup in the economy going into 2013 and continuing through 2014. "Job growth accelerates from its 0.5 percent pace over the last three quarters of 2012 to 1.2 percent at the beginning of 2013, holding in that neighborhood throughout most of the year before bumping up its tempo to settle in around 1.5 percent during 2014. "For comparison, the average job growth recorded over the first two years of the recovery was 1.6 percent. "This pattern of growth translates into progressively increasing yearly job gains: 43,400 during 2012, 49,600 during 2013, and 61,500 in 2014." The survey also reported: "The pattern is consistent with a U.S. economy that we see accelerating over the next two years, but with growth remaining moderate, and a slower rate of increase in Detroit Three light vehicle sales moving forward. "As in the past three years, the top two job producers over the forecast period are manufacturing and professional and business services. "If our forecast proves correct, the recovery period would extend to five years, replenishing one-third of the jobs lost from mid-2000 to the end of 2009."